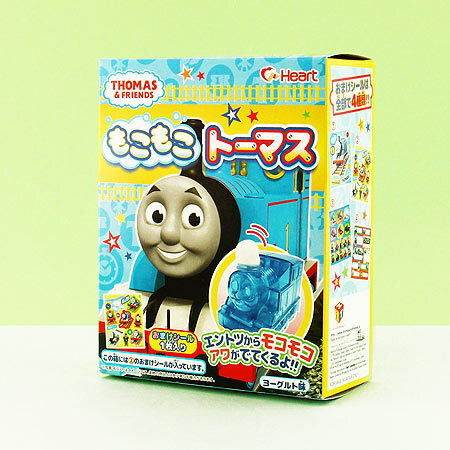 Japanese DIY Candy kits are great fun for the whole family! 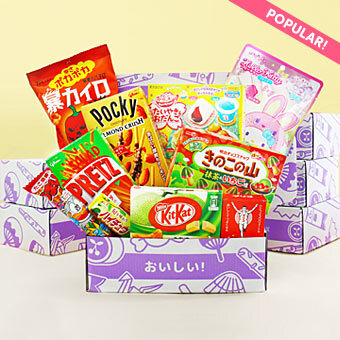 Create exciting Japanese snacks in different shapes and forms by following the instructions, which you can always find from our blog. 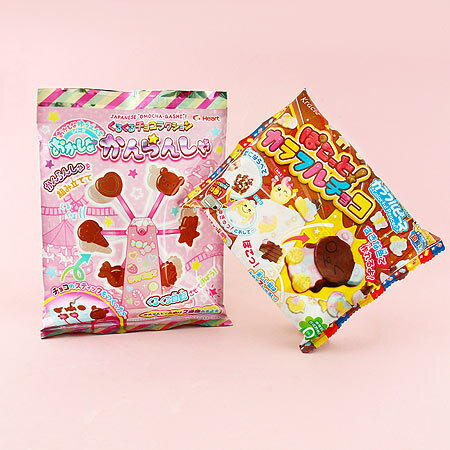 Your snack subscription box usually includes at least one DIY candy kit! 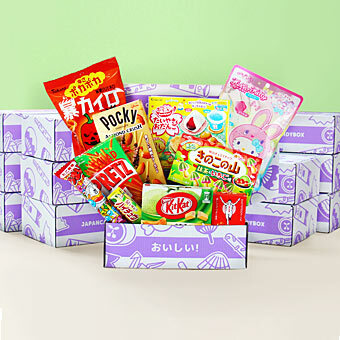 Your snack box includes Japanese characters in weird Japanese DIY candy kits. 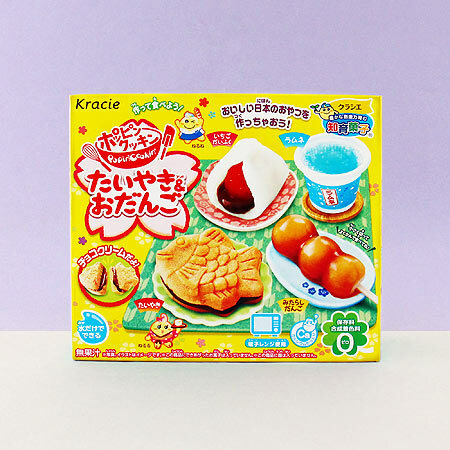 Discover the world-famous Japanese DIY candy kits, like Popin’ Cookin from Kracie. 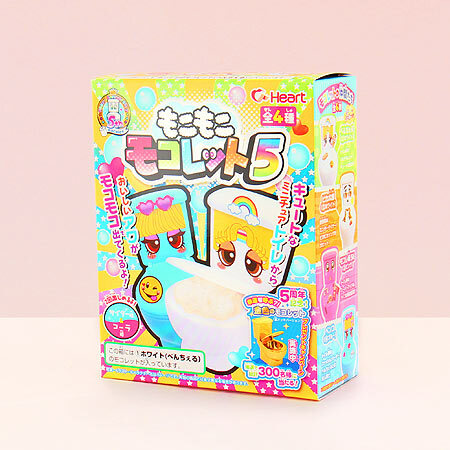 Experience the strangest and funniest Japanese DIY Candy Kits! 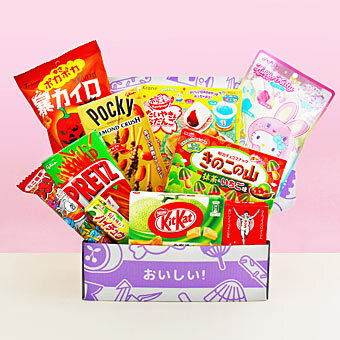 Learn about traditional Japanese food and snacks with these traditional DIY kits. Get some of the most popular characters featured in DIY candy kits. 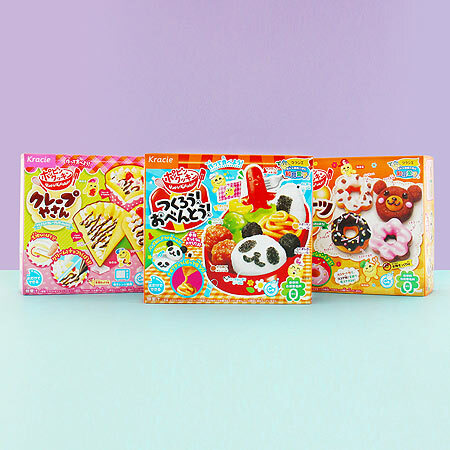 Your Japan box often includes kawaii DIY kits providing fun for the whole family! 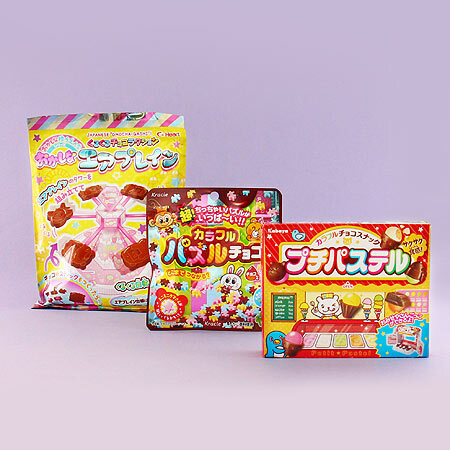 Your Japan box often includes chocolate DIY candy kits which are fun for the whole family!